Established quiet complex in a 55+Community! 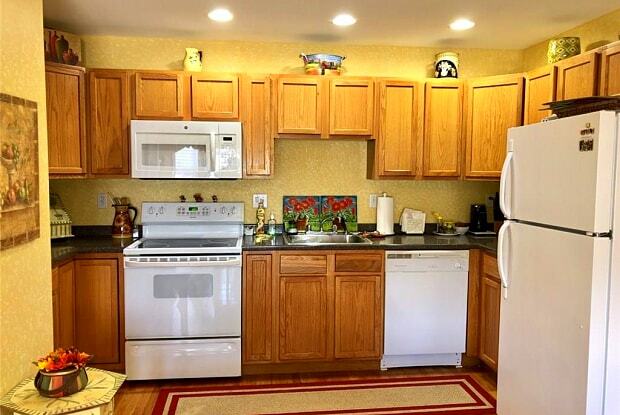 A well cared for 2 bedroom, 1.5 bath townhouse condo. Spacious Eat in kitchen boasts lots of natural sunlight, a 1/2 bath and beautiful bright living room completes the main level. Laundry and Bedrooms are on upper level featuring deep closets for extra storage and ceiling fans. Lower level gives you access to the 1 car attached garage , bonus room and extra storage area. This end unit also has beautiful hardwood floors and central air. Convenient location to highways, health clubs and restaurants. 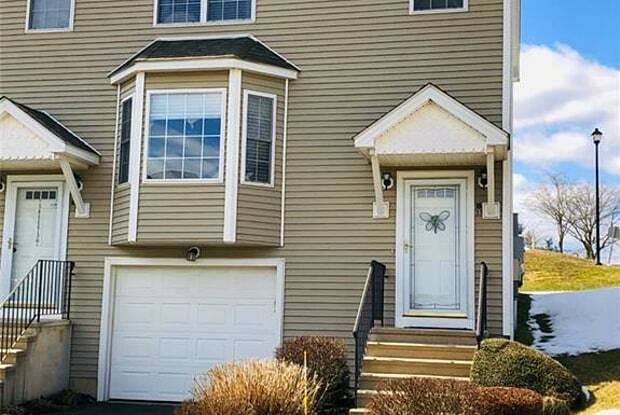 MUST BE 55 YEARS OF AGE TO LIVE HERE! Have a question for 130 State Street?